The Summer Collection from Pandora this year is full of rich pink and azure blue. The latest and greatest of this collection from Pandora is available right now at Ben David Jewelers in Danville, VA.
Pandora releases new beautiful collections periodically, especially during the change of seasons. This summertime you have choices of stunning rich pinks and azure blue hues in leather and enamel. 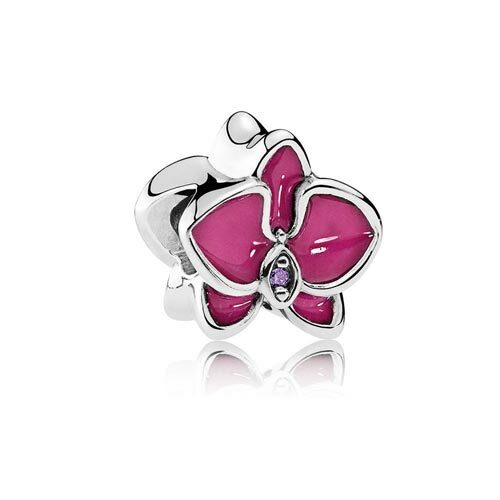 If you have a birthday girl to buy for this summer then she is going to feel like one lucky girl when you stock her up with her favorite designer charms from Pandora. Start a whole new Pandora collection of your own with a brand new bracelet from the Summer Collection. These woven leather bracelets get you started with a whole new look, sort of a textured palette for your favorite new charms this season. This leather bracelet comes in your choice of deep pinks or a combination of blue hues. New charms this season really rock. 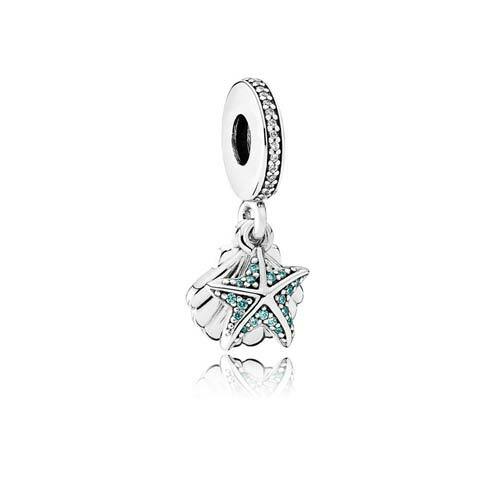 The frosty mint Starfish and Seashell charm is far less delicate than it looks. It is created with sterling silver with a starfish on top of a shell and then embedded with sparkly green stones. The minty green really sets this charm apart from any other. If a more solid enamel look is for you, you’re going to love the orchid charm. This lovely flower is available in plain sterling silver, pinkish purple enamel and white enamel. All of the varieties contain and light purple cubic zirconia stone. This is a very soft and feminine look. 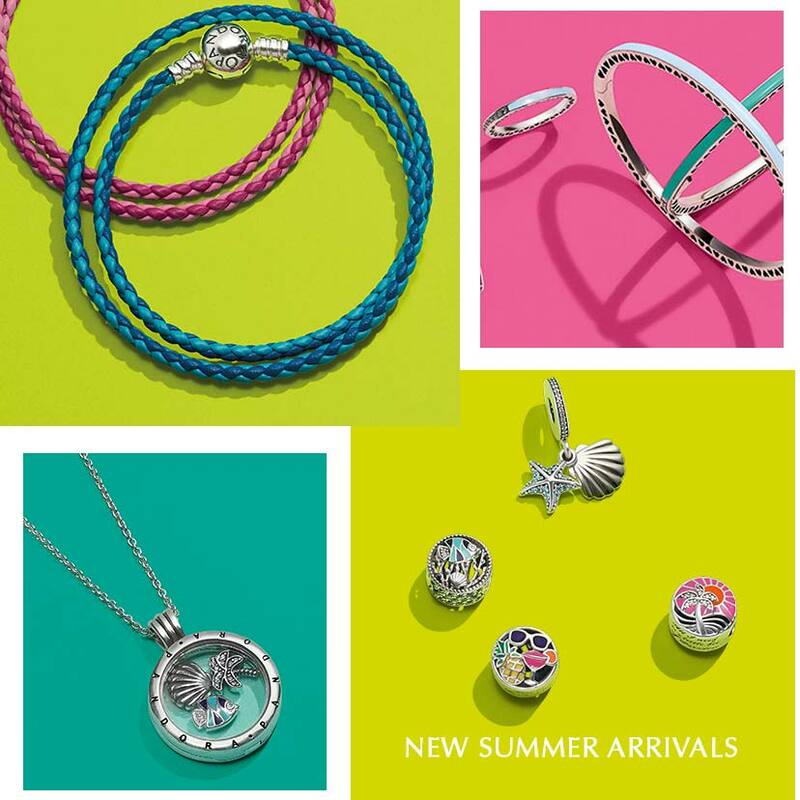 Ben David Jewelers is an authorized retailer for the Pandora company and is well stocked in all of the new charms and bracelets for this summer of 2017. Stop by to day and we’ll help you browse.